In this article I want to focus on the ambiguity and complexity of the preaching event. I first discuss preaching as a Word event, as an act of complex communication and as social interaction, and I do this with the help of some modern homileticians. I then look at preaching through the lens of a hermeneutics of “foolishness” (1 Cor 1:17-25). I present the American and South African theologians Charles L. Campbell and Johan H. Cilliers and the homiletic they construct in Preaching Fools: The Gospel as a Rhetoric of Folly. For them the gospel event and the preaching event are intertwined, and so is form and content. The gospel event is seen as foolishness, where Jesus Christ is speaking and acting in the liminal space between the old and the new, facing the “iron powers” of the world. They argue for a need of a double or bifocal vision, an eye open for paradox and ambiguity, so that the preacher can discern what is happening in that which is happening in text and life. Preaching as an event is also seen as foolishness, where the words preached and heard stand against the strong “iron powers” of the world, and preachers are described as fools, clowns, tricksters and jesters. This kind of preaching is disturbing, disrupting and can therefore create space for the gospel to happen. As a consequence of this hermeneutic, a foolish rhetoric is needed, for the sake of the gospel. This rhetoric uses parables, metaphors, hyperbole, humour, paradox. Jesus, but also Paul, are described as preaching examples using this kind of language. 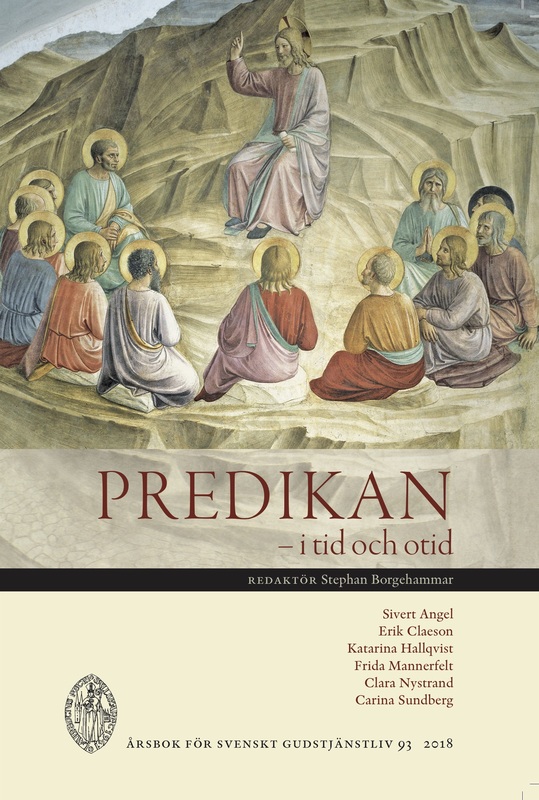 It is a way of preaching that challenges the genre in my Swedish context, the Church of Sweden, and opens up new possibilities for preaching.